Moks-Unger Sees Stars...MUD AND STARS! The title of the book is taken from a quote by the Reverend Frederick Langbridge (1849-1922): "Two men look out through the same bars. One sees the mud, and one the stars." 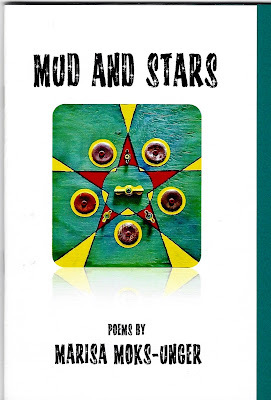 Many of the poems in Mud and Stars were birthed in a four-story walkup on Clinton Street in the Lower Eastside of Manhattan during the summer of 2012. In these poems, Moks-Unger explores themes of social injustice and identity: "At the Station for the Spiritually Declining," "Crylaughingly: Williamsburg Bridge as Canvas," "A Confluence of Feminine Energies in a Four-Story Walkup." Her voice is strong and true. 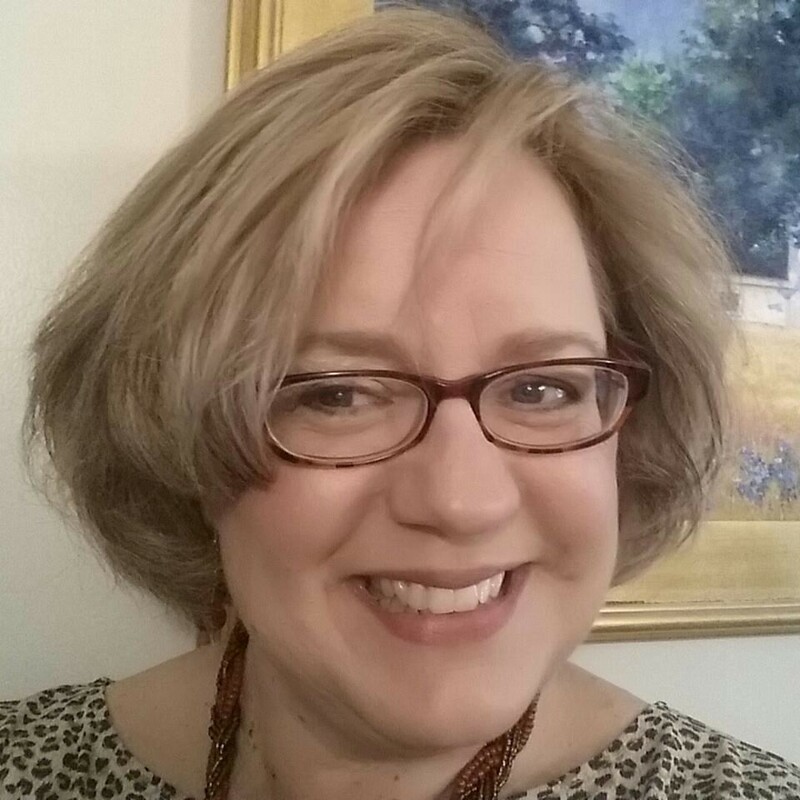 Marisa Moks-Unger is a poet, workshop leader, public speaker, and social activist. 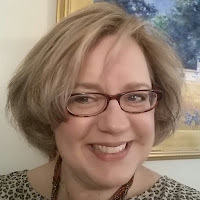 Her work has appeared in Midwestern Gothic Literary Magazine, Pressure Press Poetry, Guide to Kulchur Creative Journal, Voices of Lake Erie, and others. She lives in her hometown of Erie, Pennsylvania, with her husband Tom. 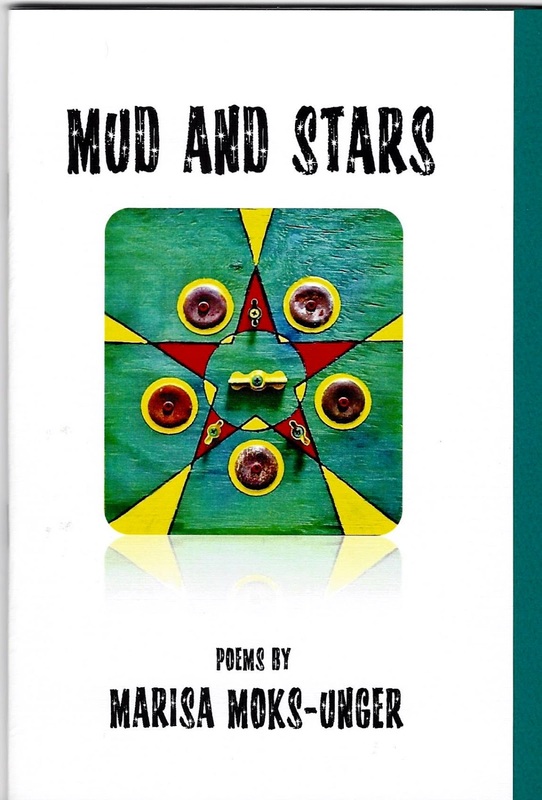 Mud and Stars is her first book of poetry. Printed on textured white cardstock, the front cover of Mud and Stars boasts a striking photo of an art piece by Ohioan ***Kevin Eberhardt, titled "Neurotic Masonic." A matching aqua cardstock insert complements the cover photo. The text is printed on white textured paper. Mud and Stars is only $10 plus $3 shipping and handling. You can order one through PayPal right here on this website...but better still, come to the mega-event book release FRIDAY JUNE 12, 2015 at 5:30pm at Poets and Painters at PACA, 1505 State Street, Erie, PA, and get a signed copy from the poet herself! Poets and Painters at PACA will feature the book releases of Tracie Morell's Matilda's Battle Waltz by Crisis Chronicles Press and Marisa Moks-Unger's Mud and Stars by NightBallet Press, and the Gallery Opening for the surrealistic works of Ken Johnson and Kris Risto. Joining them will be Ohio poets John Burroughs, Dianne Borsenik, and Juliet Cook, and Erie poets Veronica Hopkins and Shawn King, with music by Rodger Montgomery. Light refreshments in the form of food-art will be provided by Lisa Heidelberg and Tammy Lyn Fox. You know what Lix & Kix would say...be there or be square, baaaaaay-beeeeeee! ***Kevin Eberhardt's art is for sale; if you are interested in checking it out, go to www.octoberconspiracy.blogspot.com. You may contact the artist through NightBallet Press.